Say Goodbye to Cracked and Callused Feet and Say Hello to Hydration! We've had so many people asking for high-quality nitrile Foot Gloves that work well with Bliss Kiss™ products to help you treat your FEET to an Overnight or Mini Hydration Treatment. After all, why should your hands have all the fun? We Found Great Foot Gloves Just For You! Helps to hydrate both your toenails and the skin on your feet (say goodbye to calluses and cracks!). Keep your feet flip-flop ready all year long! Treat your feet to some hydrating TLC. Get your Gloves and get your hydration on! We promise you'll be delighted with your results. SIZE: Currently we offer only one size of Foot Glove. They are "one-size-fits-most," and should fit up to about a size 10 US in women's. Step 1: Liberally apply Simply Pure™ hydrating oil and Simply Sealed™ lotion stick (sold separately) to your feet. More Value and Less Mess! Foot Gloves will give you more value for your money when you treat your feet. The challenge with the popular cotton or fabric socks for your feet is the fibers in your socks are greedy and will absorb a lot of the oil and lotion stick you apply to your feet. That doesn't do a whole lot of good for your dry skin. With the Nitrile Foot Gloves, the gloves keep the oil and lotion on your feet. That means more hydration goodness for your skin and better results! These foot gloves are perfect for a mini hydration session if you only have an hour or two. They're also great for overnight hydration treatments! !!! IMPORTANT SAFETY NOTICE !!! 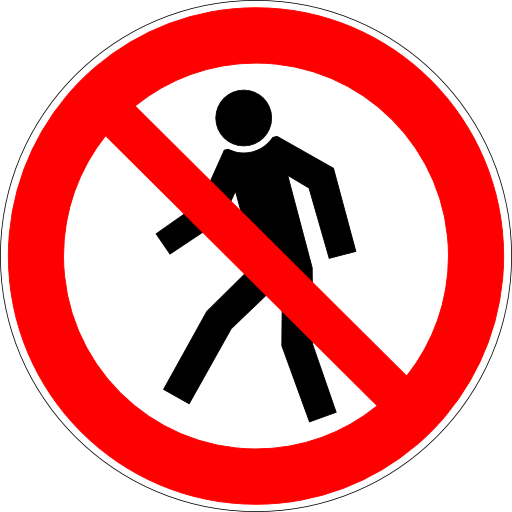 PLEASE do not walk around while wearing foot gloves! They can be slippery. And we want you to stay safe! 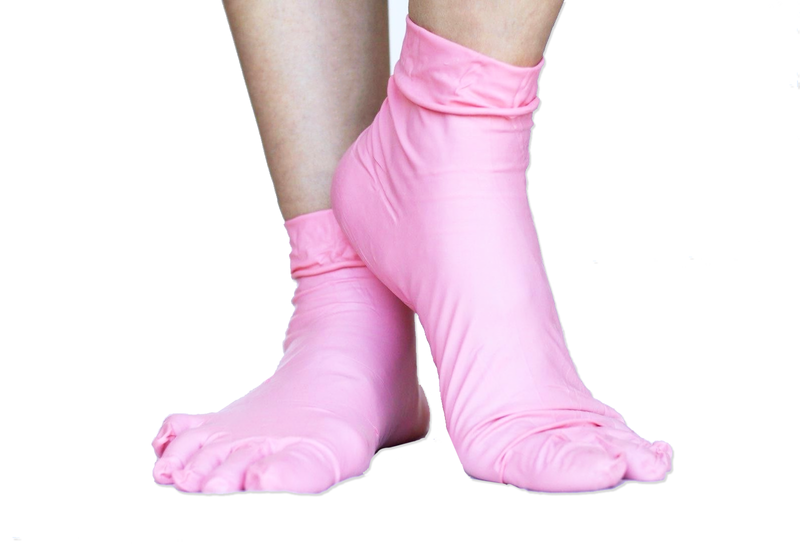 For health and hygienic reasons, the manufacturer sells these foot gloves as a one-time use product. poor execution! I received these as a gift after I raved about my excitement regarding this new product, unfortunately after prepping my feet with other Bliss Kiss items, which I love, these gloved socks were easy to put on one foot but my left ripped halfway onto my foot. I was so upset!! I absolutely loved the idea behind this product and am just chalking it up to a faulty pair. I tried to patch it up as much as possible but my left foot didn’t get the same benefit as the right. Loved the idea ! Fit well super cute pink color but my right foot tore almost immediately. My left foot felt very hydrated I kept that one on overnight. Maybe it was a faulty batch in theory I thought it is a genius idea.. quality for this pair was poor.